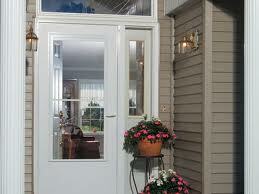 At Sedwick’s we stock interior, exterior, and garage doors. 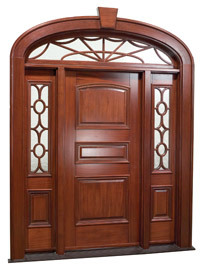 Most sales are door units but we can order replacement doors if we do not have them in stock. 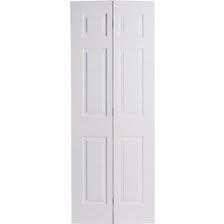 We have Colonist 6 panel interior units and matching Bifold doors. Most special orders require 1 week delivery. We are able to special order from our suppliers and receive delivery in 1-3 weeks. 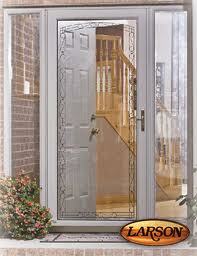 IN STOCK Larson and Croft Storm Doors. 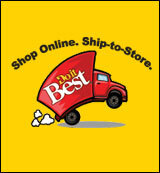 We receive special ordered storm doors from Do it Best every Friday. 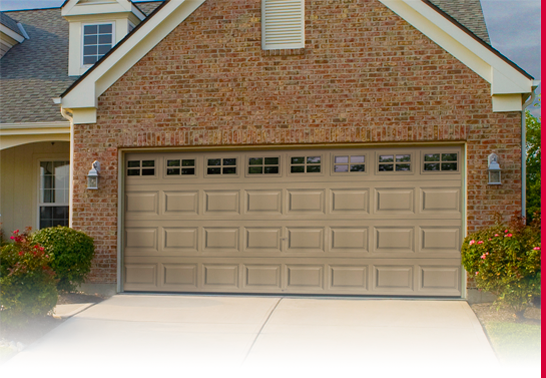 Garage Doors – Holmes garage doors are available in both pre-finished steel and wood. 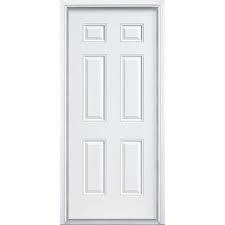 For maintenance free, we stock white steel in both insulated and non-insulated, with glass or without. We can receive custom or non-stock sizes in 1-3 weeks after ordering. Ask for our installed price. 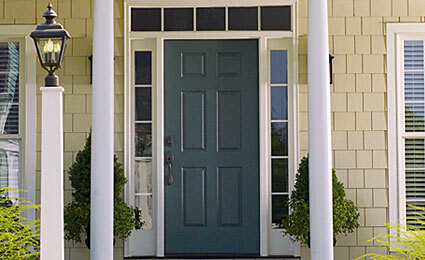 Ask about our scratch and dent metal and wood doors!